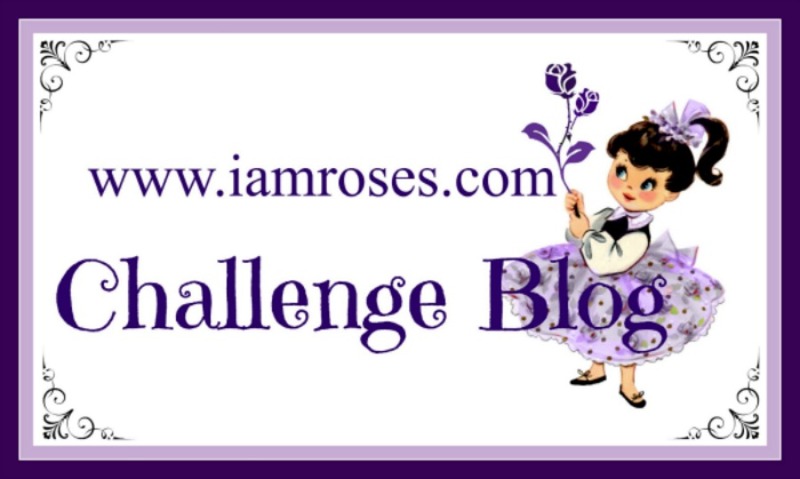 I Am Roses Challenge Blog: What's Your Style? 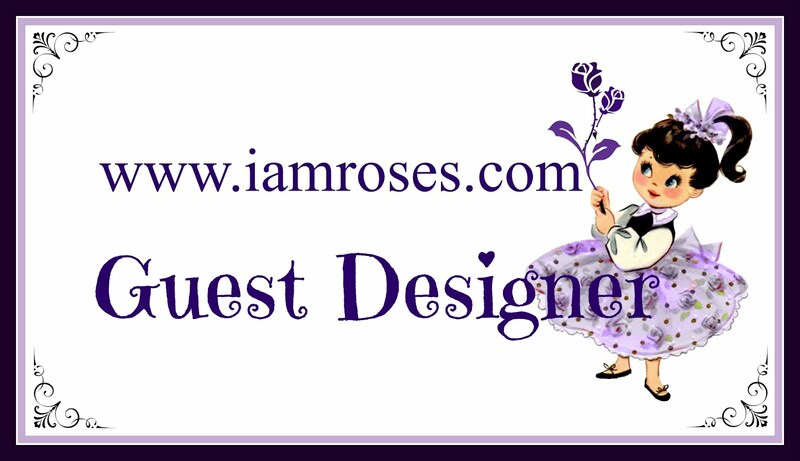 Welcome to the I Am Roses Challenge Blog hosted by the I Am Roses Design Team! 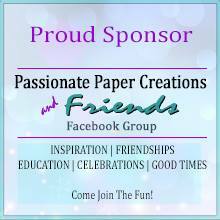 We hope you join us here every month for challenges, contests, prizes, inspiration and FUN! 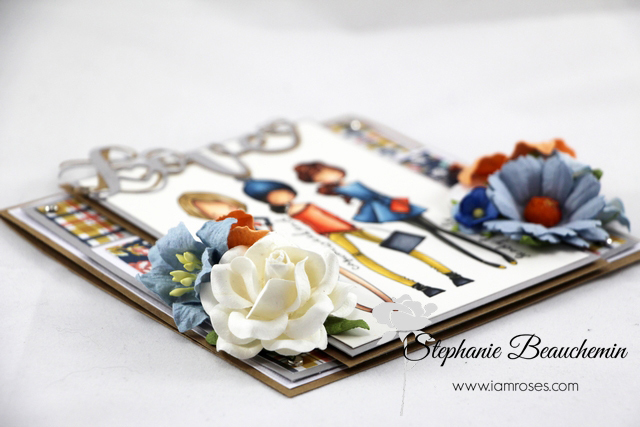 Stephanie for I Am Roses and I'm super happy to show you this card featuring so many gorgeous flowers! I used a blue daisy, one large white mulberry flower, a few small blue S10 flowers and lots of orange and blue paper flowers. Make sure to scoop up some new flowers in store just in time for Spring!